Our health plan database is the most advanced in the industry. We can compare every available rate, of every available plan, in every state. 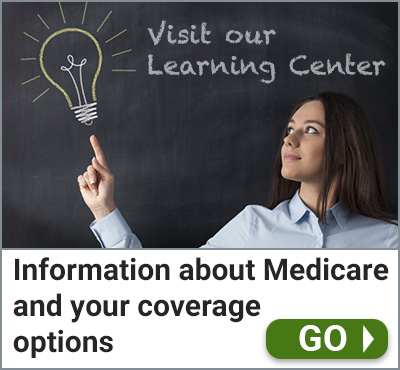 Nationwide, 93% of Our Medigap Enrollments are Conveniently Done Online or Over the Phone. 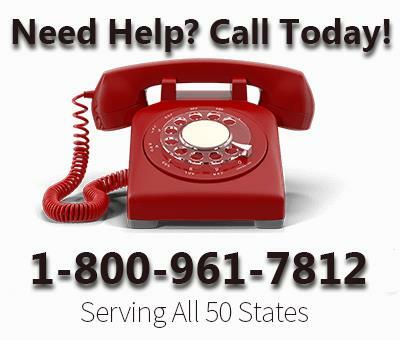 Our National Service Center is staffed with experienced licensed agents waiting to take your call. We’ll be happy to answer any questions you might have, and help you enroll in one of our low-cost health plans. Contact us for more information. If you have a situation that requires meeting an agent face-to-face, let us know. Through our Affiliate Agent Program, we are sure to have an agent near you.